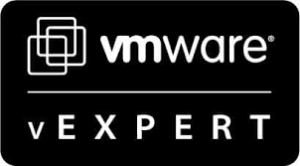 Citrix have released a whitepaper that describes how you implement Citrix XenDesktop with the Personal vDisk. This document provides the installation steps required to setup the personal vDisk feature of XenDesktop 5.6 with either Machine Creation Services (MCS) or Provisioning Services (PVS) running on the Citrix XenServer virtualization platform. 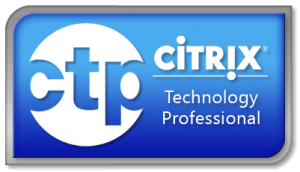 This guide assumes the infrastructure aspects for Citrix products have been installed, including Citrix Licensing Server 11.9, Citrix XenDesktop 5.6, Provisioning Services 6.1, etc. Upon completion of the steps outlined in this document, an enterprise can provide XenDesktop virtual desktops with the personal vDisk feature enabled. Implementing XenDesktop is not a difficult or particularly complex process. However, installing XenDesktop should not be performed in a production environment without adequate testing beforehand. It is recommended to install in a test or lab environment and conduct thorough systems and user acceptance testing to determine the optimal configuration for the enterprise environment. Success Accelerator kits are available at http://www.citrix.com/successaccelerator/to ensure XenDesktop projects delivers value to the organization. Prerequisites for SQL database, Citrix Licensing, XenDesktop Controller, and Provisioning Services. Preparing Provisioning Services vDisk to be used with personal vDisk. Creating a Citrix XenDesktop site with a Desktop Group featuring personal vDisks. Creating streamed Virtual Machines with personal vDisks using XenDesktop Setup Wizard. Updating the master vDisk and the personal vDisk inventory. Capturing personal vDisk log files. Preparing the base Virtual Machine to be used with personal vDisk and MCS. 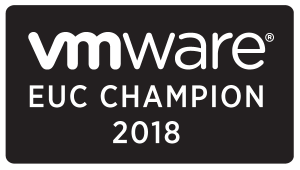 Creating pooled Virtual Machines with personal vDisks using MCS.